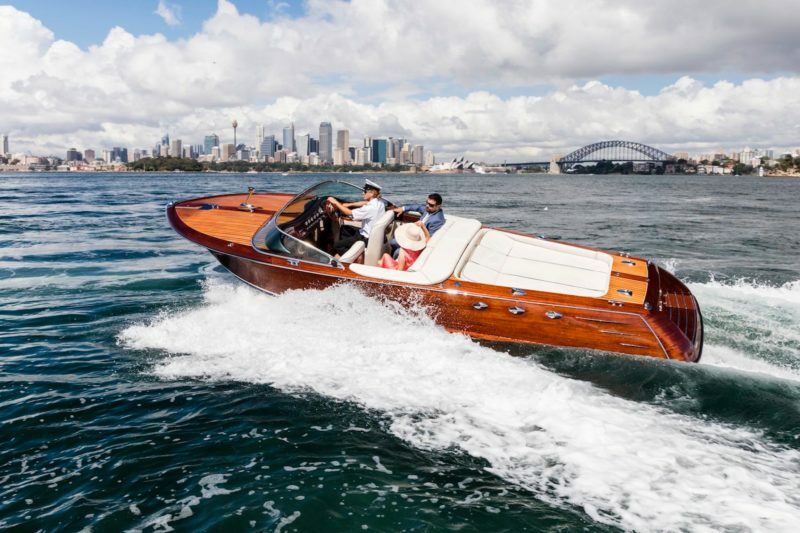 La Dolce Vita is a classic Italian wooden speedboat. One of the very few available on Sydney Harbour, La Dolce Vita is a throwback to a bygone era. Starting her life off on Lake Como in Italy, she has retained all that grace, flair and romance. La Dolce Vita has undergone a major refurbishment in October 2017 and now looks as pristine as she did on Lake Como. 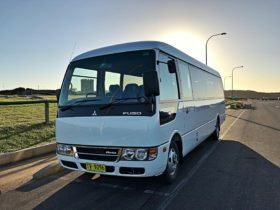 There are multiple packages available for La Dolce Vita including a two hour sight seeing tour on Sydney Harbour for up to four passengers or a romantic proposal package for those that want to give their other half a special gift with lasting memories. Ideal for wedding transfers or short luxurious cruises around the Harbour, La Dolce Vita is available on Sydney Harbour all year round. 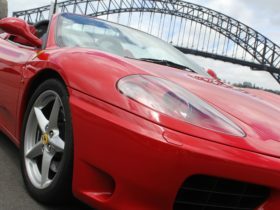 For the ultimate two hour sightseeing experience on Sydney Harbour, La Dolce Vita ticks all the boxes. 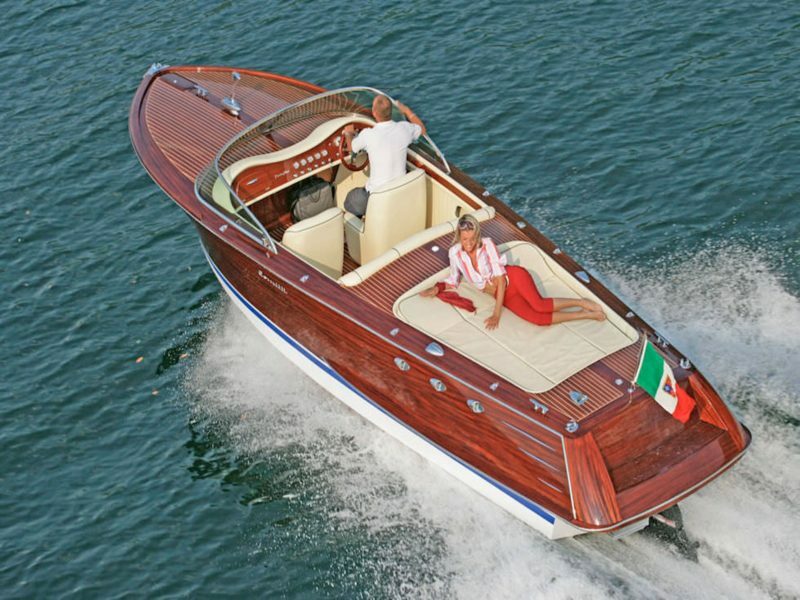 This hand made Italian wooden speedboat is a cross between a Ferrari and a Bentley on the water. 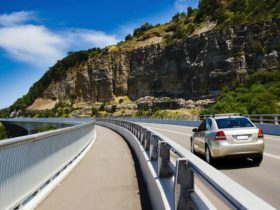 The raw power and rumble of the V8 engine combined with the sleek and beautifully manufactured red mahogany body and plush seating will transcend you into another place and time. 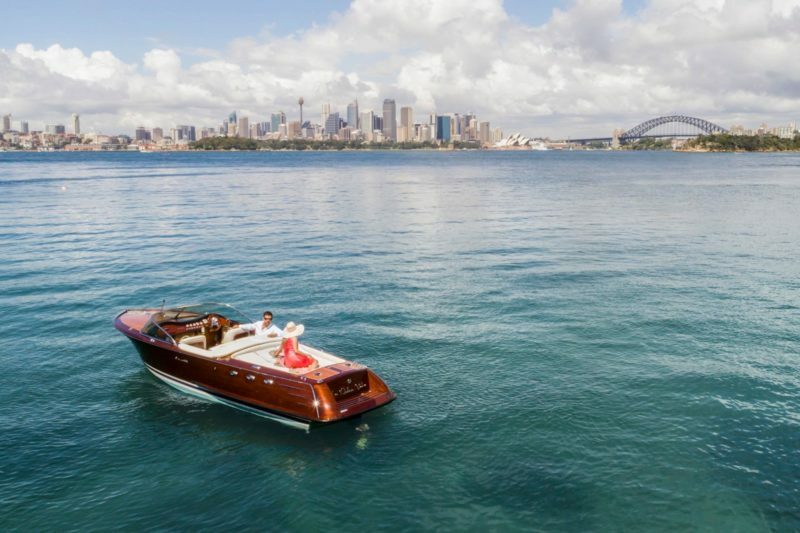 In its element on the French Riviera or the Grand Canal of Venice, La Dolce Vita now calls Sydney Harbour home and is the quintessential luxury water limousine. 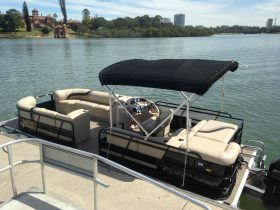 A two-hour tour on La Dolce Vita will include pick up from Darling Harbour, Lavender Bay or a CBD wharf. Our experienced staff will give you and up to three other people a tour of Sydney Harbour that you won’t forget. Your trip will take you under the Harbour Bridge and past the Opera House where you will experience an unforgettable view of Sydney’s cityscape. You’ll feel right at home in La Dolce Vita when you travel past millionaires row in Point Piper and see some of Australia’s most expensive houses. 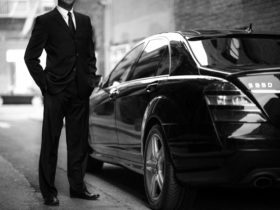 Visit historical landmarks like Fort Denison or your driver can take you to a private destination. La Dolce Vita is available for a minimum two hour charter for AUD990. Additional hours are AUD495.